Dr. Enoka Richens is a Board Certified Family Physician and a Member of the Canadian College of Family Physicians. 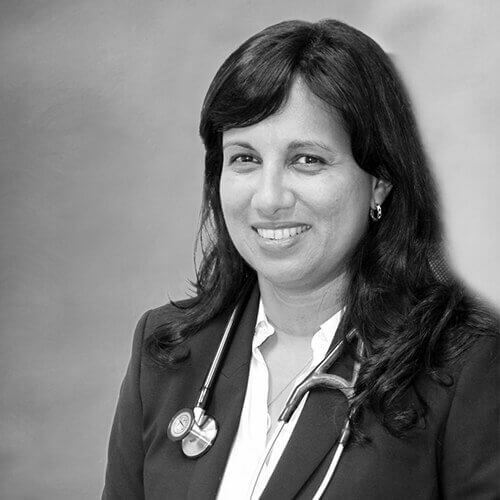 She has been practicing medicine in the Cayman Islands since December 2006. In addition to English, Dr. Richens also speaks Sinhalese. To make an appointment with Dr. Enoka Richens, call CTMH | Doctors Hospital at 345.949.6066. Patients can reach Dr. Richens’ office directly at 345.926.9216.